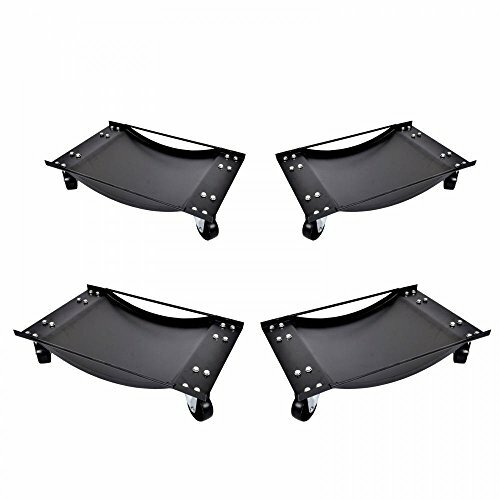 A Great way to move your car or truck into the tightest of corners to save space in your garage or shop.Our Heavy Duty Wheel Dollies combines functionality and durability. Our Brand New Item Is Made Of HD Steel And Thus Durable As Well As Solid. If you have any questions about this product by cables4sale, contact us by completing and submitting the form below. If you are looking for a specif part number, please include it with your message.